Jerusalem, c. 1920. 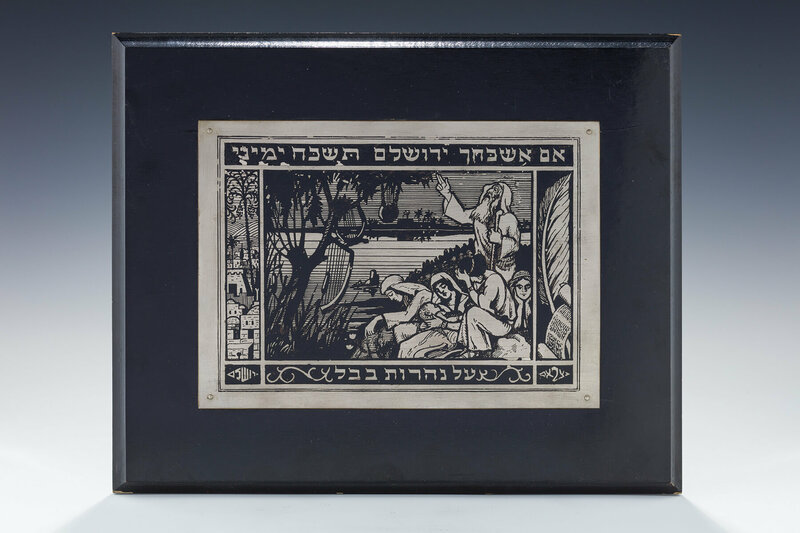 Depicting the jews in exile on the banks of the babylonian river. Proclaiming never to forget jerusalem. 12” x 9.5”.